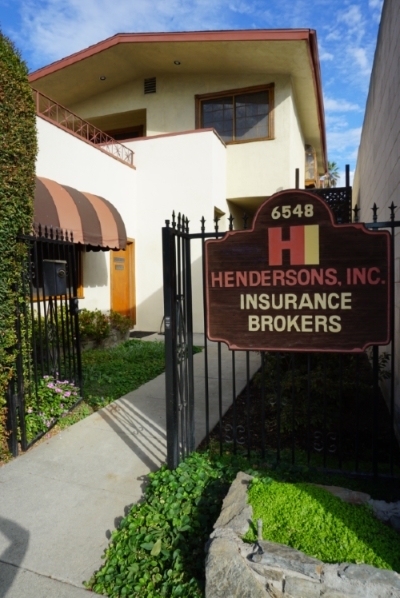 Health Savings Accounts (HSAs) - Whittier CA & Downey CA - Hendersons Insurance Agency, Inc. Whether you’re looking for individual coverage or trying to decide which type of plan to choose for your employees, Hendersons Insurance Agency, Inc. can help you find a Health Insurance solution that meets the needs of everyone. Contact an insurance specialist at Hendersons Insurance Agency, Inc. today to learn more about how an HSA can benefit you.